The following news stories mention Beastie Boys. Stories are compiled from a hand-picked selection of popular music news sites based in Great Britain, Europe and the United States. Updated less than 32444 hours ago. A&R scouts must be enjoying their desk jobs. The best place to find new music these days is not in the clubs, but on SoundCloud. Just ask acclaimed Canadian producer Ryan Hemsworth who spotted young Brisbane producer UV boi after he uploaded tracks Thank U and ghost, and went on to collaborate with him on Gods. 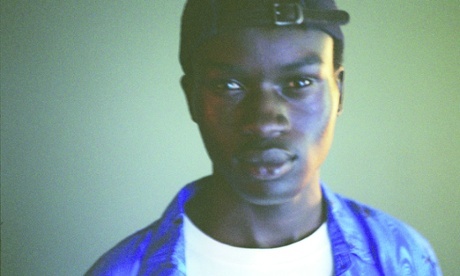 Triple J also took note, naming UV boi their Listen Out winner in 2014. 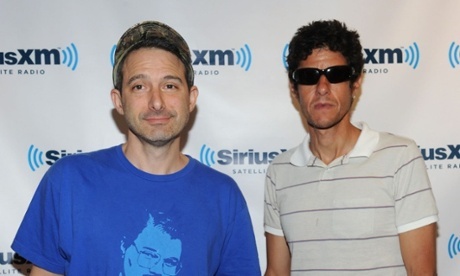 Beastie Boys have denied claims that its surviving members, Mike D and Adam “Ad-Rock” Horovitz, would reunite for future live performances. The maker of the Monster Energy drink must pay $668,000 (£427,000) towards the Beastie Boys’ legal fees after the rappers chose to win at all costs in their copyright violation trial, a decision that resulted in a $1.7m jury verdict in their favour.